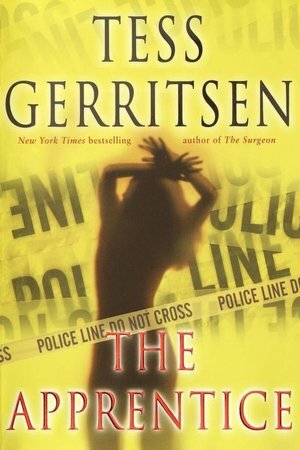 Posted on March 16, 2012, in Book Reviews and tagged crime novel, crime thriller, Gabriel Dean, Jane Rizzoli, Maura Isles, serial killer, Tess Gerristen, Warren Hoyt. Bookmark the permalink. 2 Comments. You have me excited, reading this one next. Enjoying this series but didn’t enjoy Dexter at all won’t be continuing that one. I do love getting to know the serial killer but this one still sounds great with a diff edge. I understand your apprehension with Dexter because the women are weak in the series but Rizzoli is a lot stronger and much more complex than Dexter. Rizzoli and Isles is the better series of two because all the characters are used properly instead of food fodder.